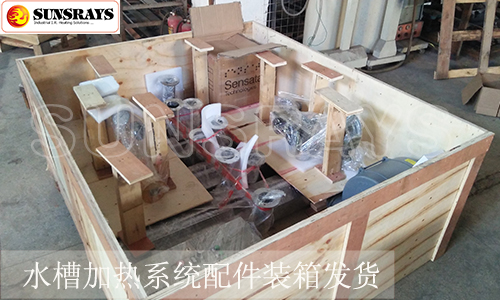 The testing of the metal fiber infrared heating system in the pre-processing liquid tank was complet - SUNSRAYS HEATING S&T LTD.
Our company is designed for the Malaysian customer 5X1 meter width of the pre-treatment tank metal fiber infrared heating system, the test is completed. This tank heating system USES my company's metal fiber XF1200 burner. 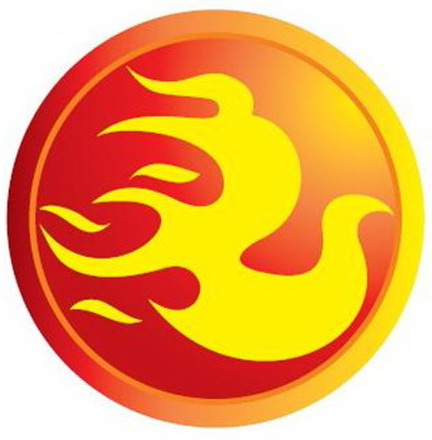 By means of artificial precision and air combustion, the precise proportion of air gas is realized, thus achieving the maximum heat energy by the lowest energy consumption. 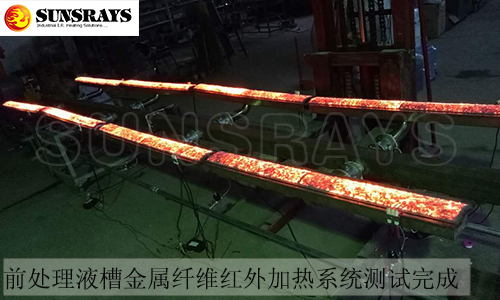 Our company has successfully made the delivery of the pre-treatment liquid metal fiber infrared heating system specially developed for Malaysian customers.